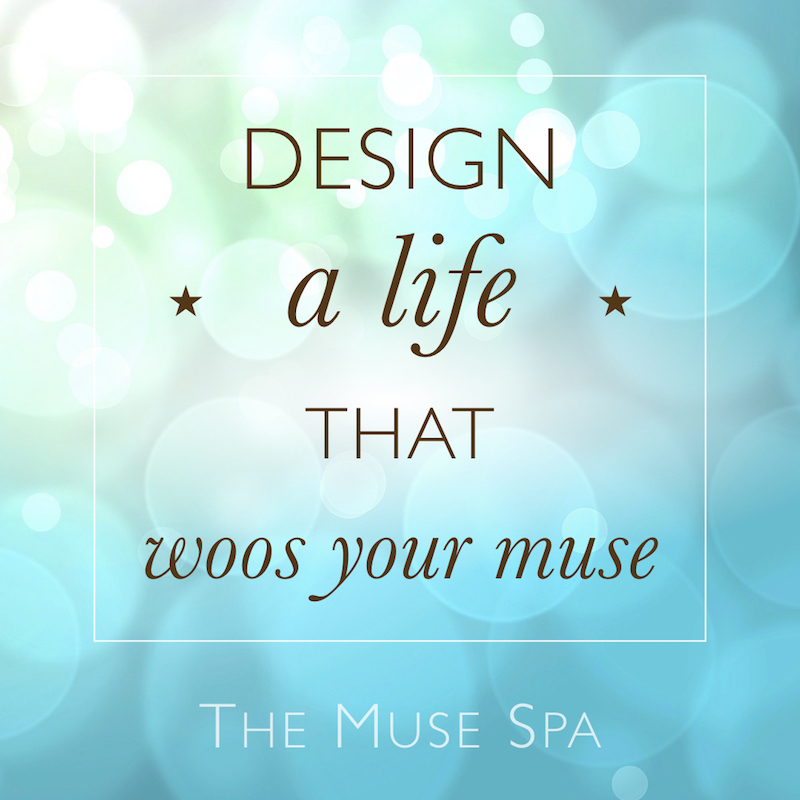 The Muse Spa online course: Woo your muse...with wellness. …because everything is easier when you’re inspired. You have a beautiful, powerful creative spirit. And though your muse is ever-present and infinitely creative – your connection with her is delicate and fragile. Busy days, emotional lows, physical issues – these can all affect how available you are to your beautiful muse and the creative blessings she has for you. 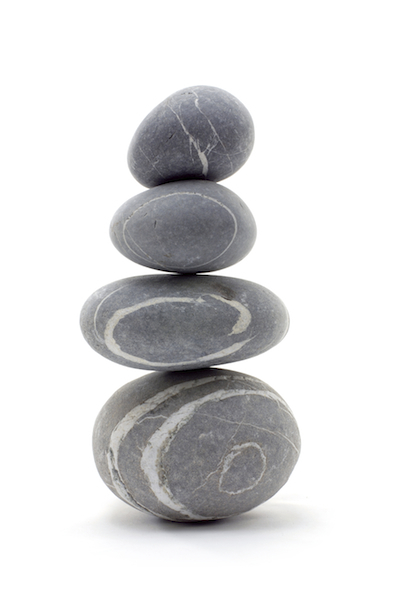 Your physical and emotional wellness has a direct impact on your creativity. In this way, self-care can be a creative tool. And small changes and shifts in your foundational habits of self-care can yield massive results for your creative life. Your unique essence is a living alchemy of mind, body and soul. When you change one element, you affect the whole. You are a holistic being and your work, your art comes from this whole. So looking after you is great for your creativity. Nurturing you improves your creativity. Nurturing your creativity improves everything. The pursuit of a creative life is not for the feint-hearted! It can be joyful and exhilarating, it can be soul-satisfying and spiritually rewarding – but it can also demand a great deal from our inner wellsprings of resilience, perseverance, confidence and stamina. We need to be fit, well, and able to turn up at the page, easel or studio. Creative expression can itself be a healthful force, but we also have a part to play in keeping ourselves in prime condition to express our genius within. Our art needn’t be torturous or angst-ridden, but we owe it to ourselves and the life we dream of to stay physically muse-worthy. 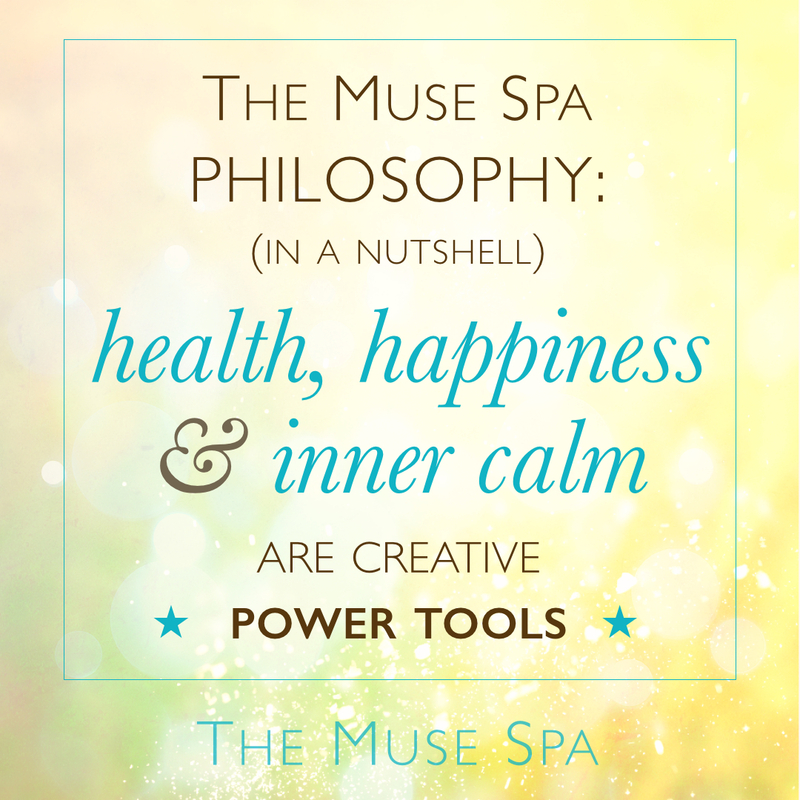 And that’s what The Muse Spa is all about. • Devoting care and attention on the bodily home of your creative spirit. • Applying health and wellness principles to enhance and strengthen your access to creativity and inspiration. • Using self-care to tune in and reconnect to the source of your inspiration – your muse. 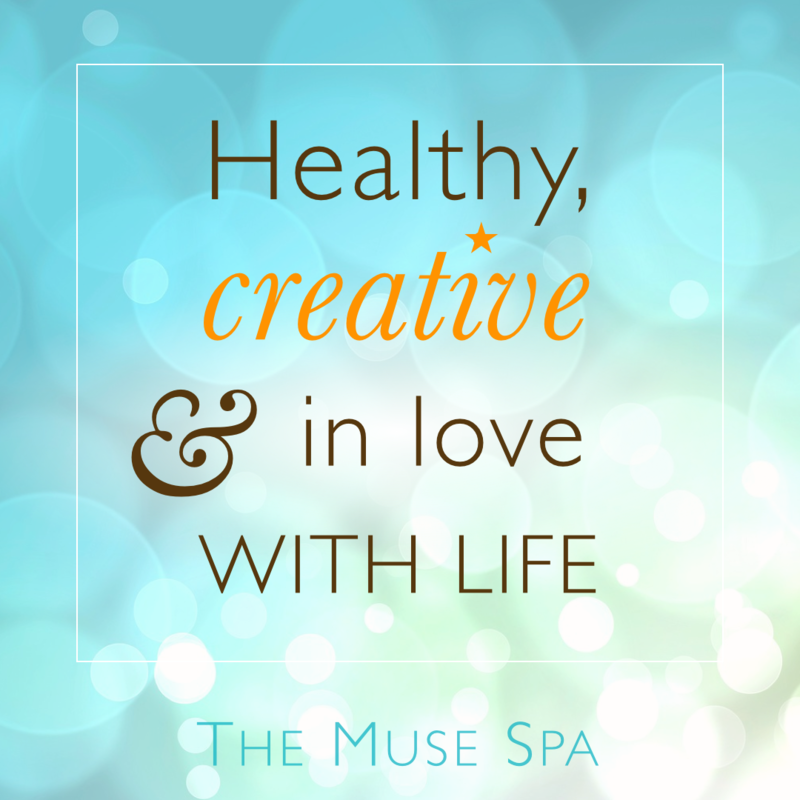 Because optimal health and wellness provide the energy, inspiration and time that you need to live and love your creative dreams. 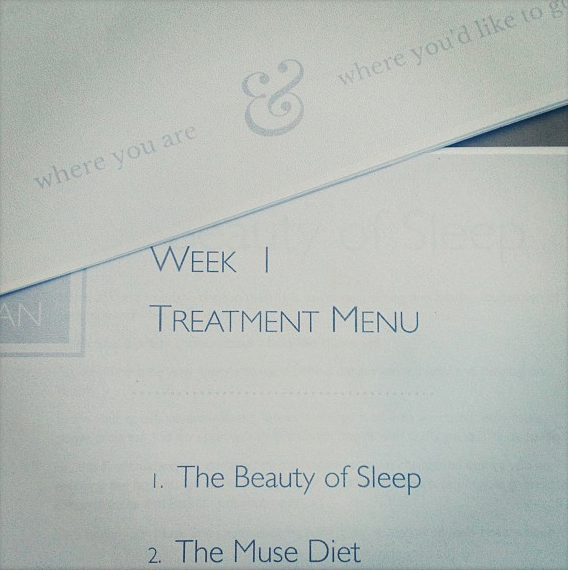 The Welcome Pack walks you through your Pre-Spa Guide; an orientation of the magic of The Muse Spa. A collection of beautiful workbooks; insights and step-by-step instructions to get you and you muse back together. 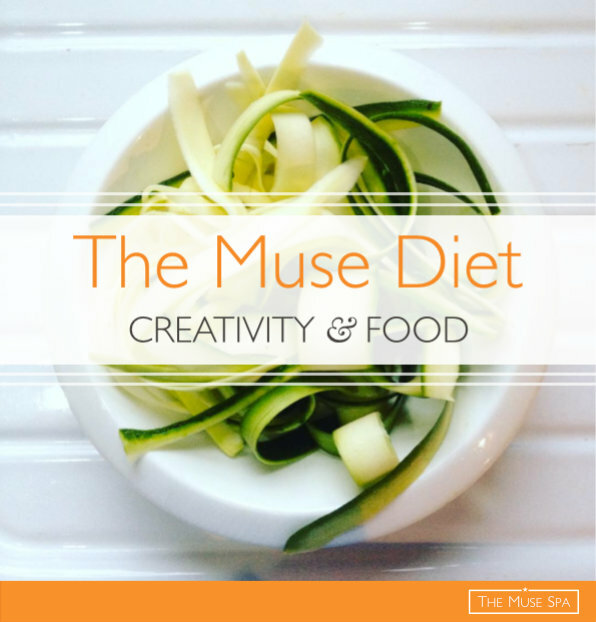 A powerful component of regular virtual 'nudges' - short and very sweet daily prompts on behalf of your muse. Which is… a secret! 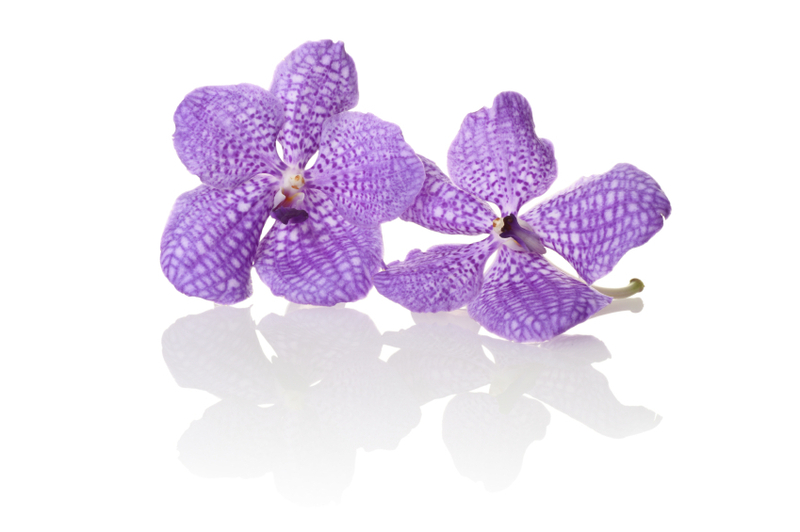 This simple, yet powerful element will be revealed within your Welcome Pack. 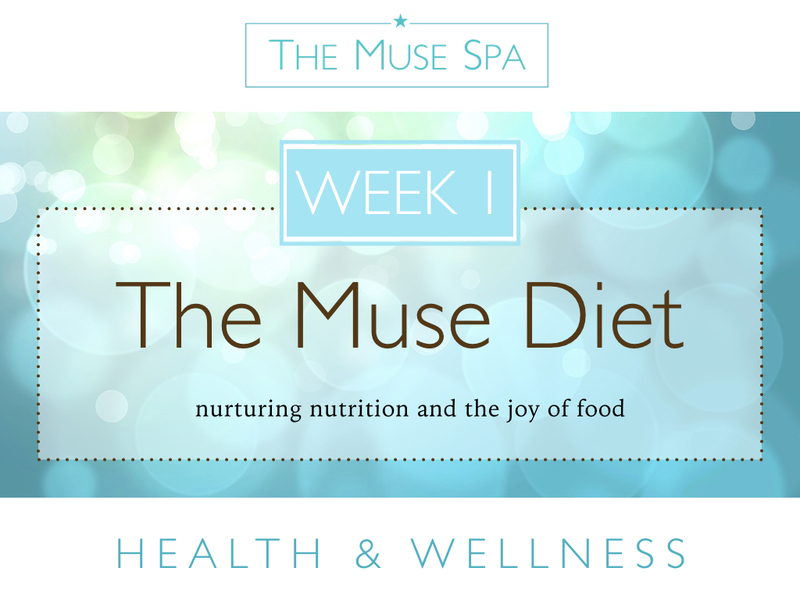 I love the Muse Diet… So accurate.